Elements are used in our process. Marti M. in Seattle, WA - Sept, 2009 "You did a great thing fixing my photo. Now I know why you are called a photo artist. I am happy now"
Donna S. in Seattle, WA Jan. 2010 "I called PixSavers with so many 5-Star reviews. He got the picture exactly like an old-school perfectionist. His work is meticulous, professional, fair priced. 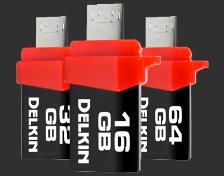 Considering te great quality, price and ease, I am very satisfied. 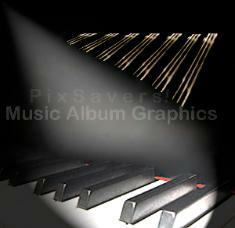 I really recommend PixSavers." Theresa, in Seattle, WA - June - 2014 "I'm pleased with the results. My daughter really likes it. 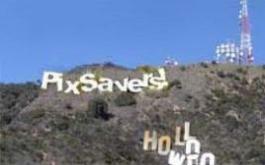 I recommend PixSavers." Christine R. in Seattle, WA - Aug. 2015 "Thank you for preserving my only grandparents photo at Panama Canal. It was 70 years old. One had crayon smeared. That was my primary photo to restore. PixSavers did a beautiful job! They restored 5 pictures for me. I am very pleased with the work. I will use them again. I highly recommend them." Lauret B. in Kirkland, WA - April, 2011 "Thank you for helping me, I will treasure it and share the prints with my family." 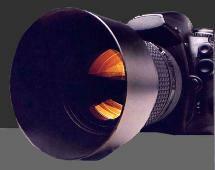 Service for Add or Delete Image Wide Format Sizes 1"-60"
We meticulously detail a photo. the same as manual art-tools. Every photo has age spots. Some spots distract the eye. 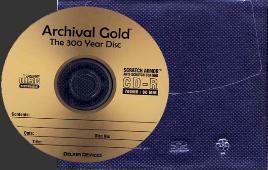 are saved on an Archival Gold CD. We do meticulous detailed work. 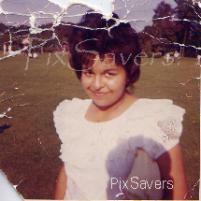 Grown up now, this client wanted his 37 year photo to be fixed. A photo-artist corrects a photo, keeping its originality all intact. We make sure the subject is clear and background recovered. 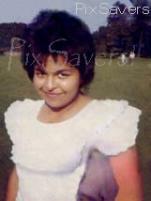 In photo restoration we're known as photo artists for our skills. Sam V. in St. Charles, Mo. - March/2017 "To those I have shared with, they are amazed. I appreciate your professional assist." "It was a good experience working with you. Everyone loves the 'new' old (tintype) photo of Grandpa. It arrived on time. Thanks." work. We both appreciate all the hard work that you are putting in to the project. You can count on us writing some great reviews. 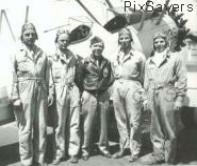 The plane shown is a P47D Republic Thunderbolt Bomber. 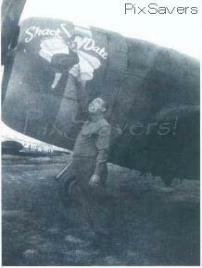 A "shack date" ('bomber girl graphic') on the plane. 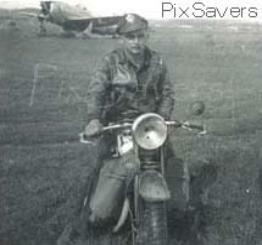 The motorcycle is 1954 Norton. "Bomber girls" graphics on a plane in WW-2 was the pride of all pilots for their airplane. They hand-kissed the bomber girl before going out flying. Irving Klaw painted the "shack date" graphics, 1941-47. The model for the war planes was Betty Page, a pin-up girl, who became a Nun after war. 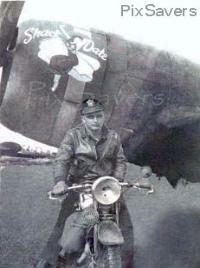 Our customer wanted his buddy on his bike, and in front of his WW-2 airplane with his "shack date" behind him. This pilot is still a pilot. 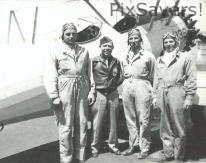 These pilots wanted the mechanic out of the picture, 2nd from left. 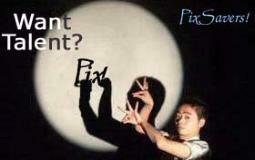 A composite change-out is whenever we add or deduct an image. 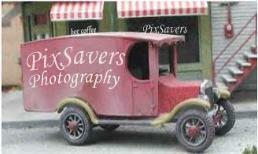 This customer's project is with the set below, also a composite. Task: erase the photographers shadow without erasing the fancy blouse. Another shadow (bystander) is on the far left side on the grass. Our customer in the photo was 19 at the time. Today she is 70.
multiple colors in hair, lots colorful clothing, adds to the mix. We like complex projects like this and many others shown here. 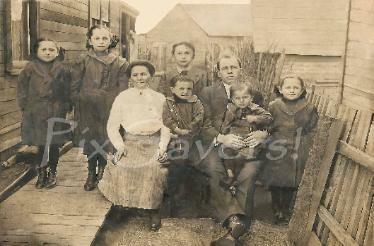 Our tintype photo specialist is able to restore a tintype even if faded to ash or black. Ferrotypes were hand colored with dabs of 8 colors in a chemical solutions to mix. Socks wrinkled, stool is worn, scratches, spots, fade, dust, noise and missing parts. Behind the subject is a door knob for the head to lean against to keep a subject still. Tintypes used a box-frame, a mirror is behind a powder pad, left. Brass frame, right. 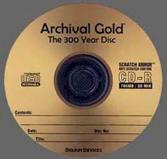 photo history and family photo collections. walkway, background, roofs, fence; We repaired every centimeter. 3 Ways to Get Your Photos to us! We show this big for you to see. The large scratch wiped out the woman and man arms, missing from the photo. Repairable? Yes! 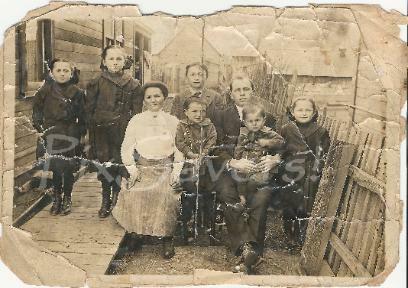 We were happy to restore this image. 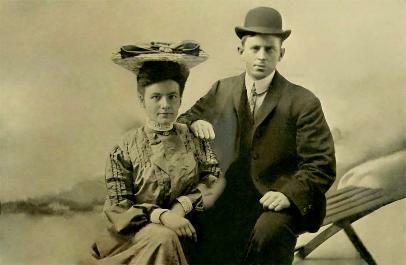 We like complex photo restoration solutions. Our photo artists learn from a software engineer. 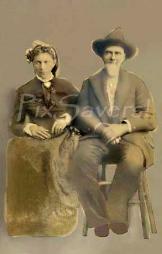 We specialize in restoring 1836 to 1917 tintypes. 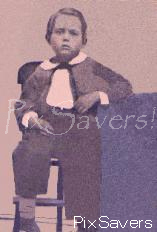 Tintypes are a memorable example of their kind. 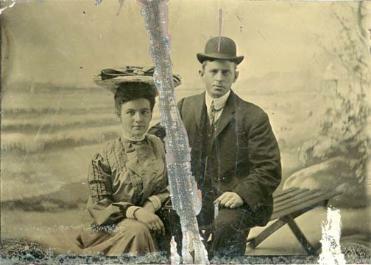 The tintype on the right is an original tintype photo. The photo (middle) was brightened for our website. 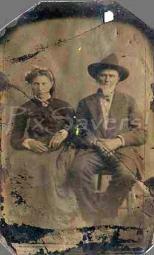 The tintype on the left was faded to ash color, black. Only part of the chair is seen. We mouse-drew it in. 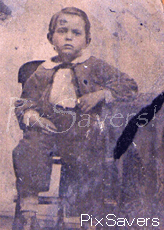 Age spots, scratches, holes, are typical in tintypes. 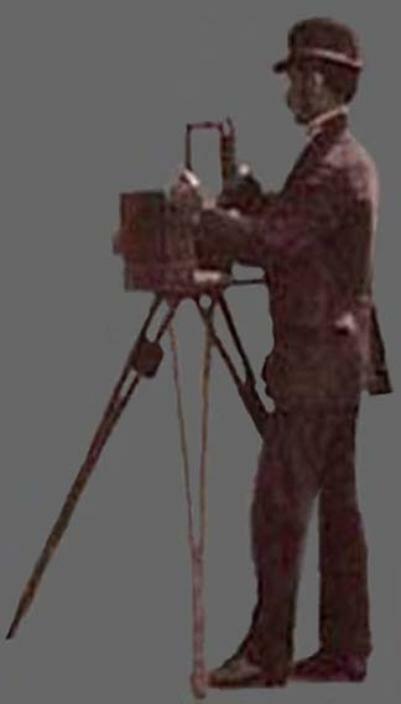 Tintype restorers use very small digital photo tools. It takes patient artistry to correct the entire image.